There are a lot of imitators out there, but only one event production company can take your event to the next level. 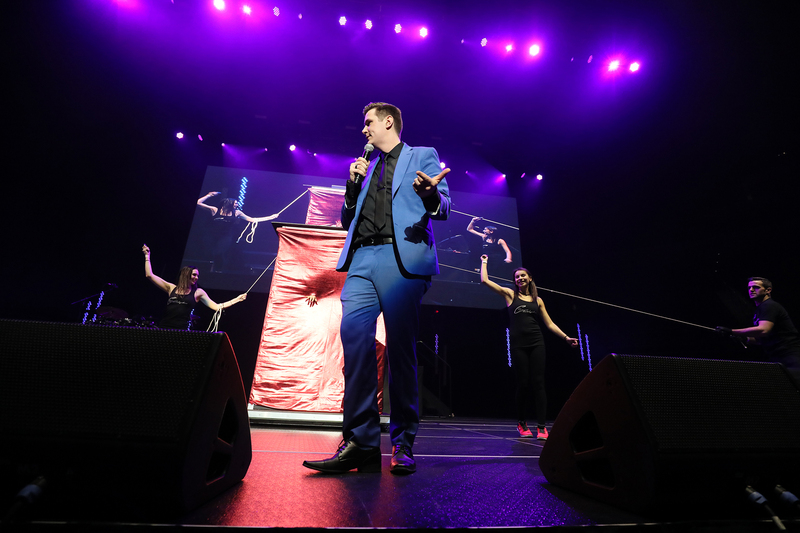 With staging, lighting, sound, photo booths, giant games, concessions, photography, DJs, live entertainment, and so much more, no one does it better. 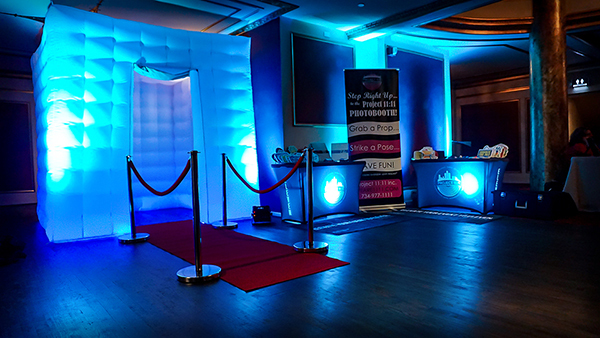 Project 11:11 is your one stop shop in transforming your event into an experience you and your guests will never forget. When ten out of ten isn't good enough, elevate your event to eleven. Take a peak at just a few of the events we've put together. 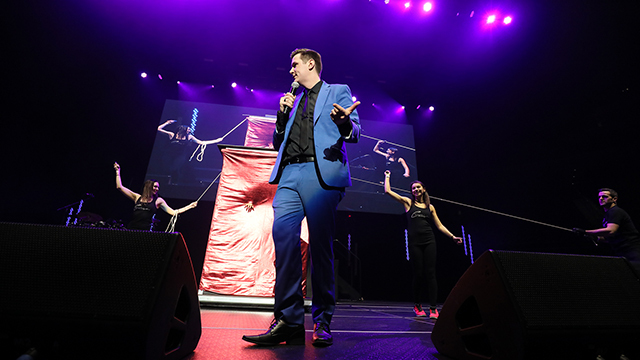 Magician Ryan Christopher awes the crowd with his illusions. 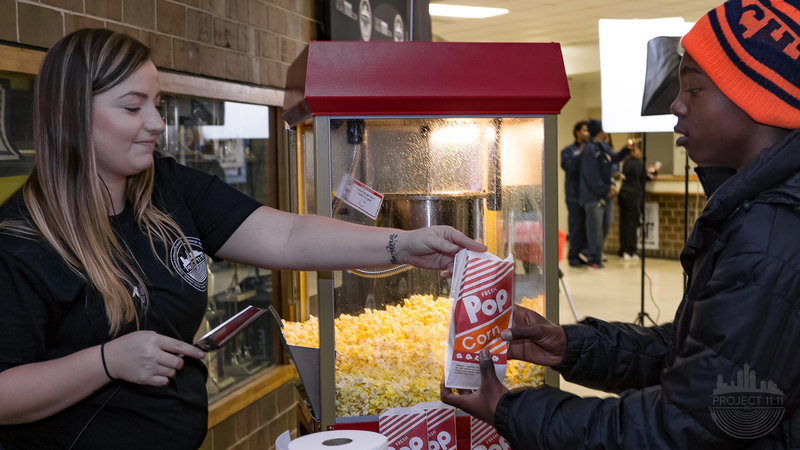 Popcorn was a huge hit at Adam Butzel Sports Complex in Detroit. We specialize in all your staging needs. Project 11:11's OMG booth is the perfect party hit! 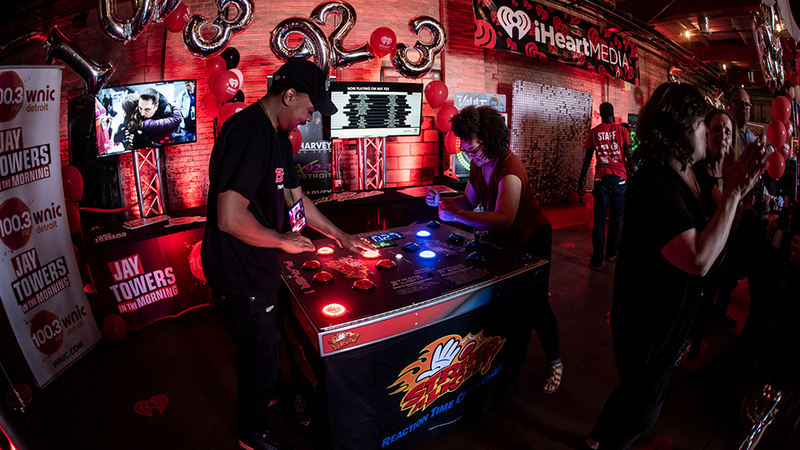 Strike a Light was a hit at Detroit Radio Day. Our photo booths are the best! Working with Project 11:11 has completely elevated our events! As the largest media company in the country, we go big or go home, and Project 11:11 has made us larger than life. Their professionalism and ability to make our visions come to life, all while going the extra mile and exceeding our expectations, has made them an invaluable partner to us. I HIGHLY recommend anyone looking to have a successful, memorable, and life changing event hire Project 11:11. Have you been to one of our events recently? If you have, you probably noticed a difference. It's our friends from Project 11:11. 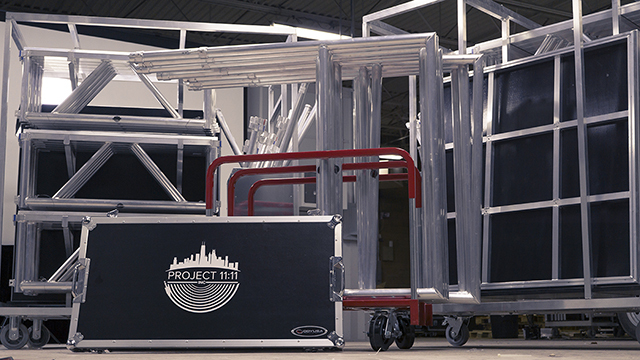 Whether you're planning a wedding, a corporate event, need video production, photo booths, or anything to make your event a huge success, Project 11:11 has you covered. They are the real deal when it comes to all things events. We were absolutely blown away at the experience that Project 11:11 provided for our guests at Detroit's Radio Day. I feel very comfortable in saying that hiring them for your event will leave you feeling grateful and surprised at the incredible thoughtfulness they put into each and every detail of your event, handling it like it were their own. 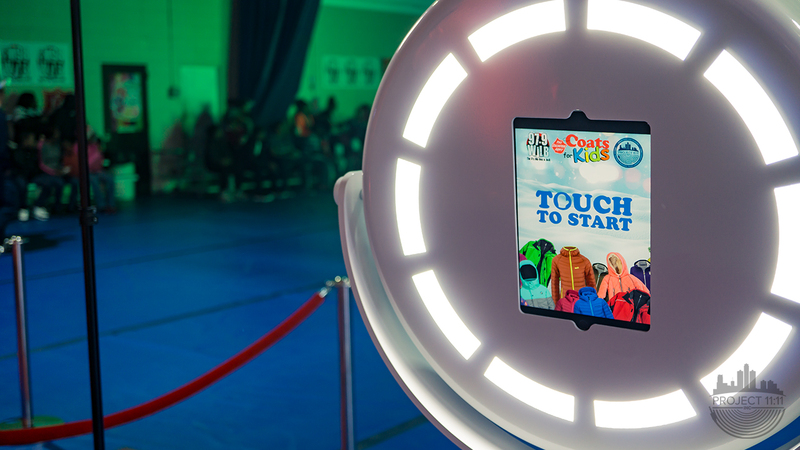 From the fantastic photo booth, to the amazing flashing name badges, they will take the worry off your hands and produce the best event that you've ever been a part of. Copyright © 2019 Project 11:11 Inc. All rights reserved.